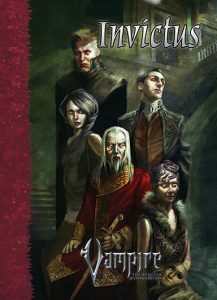 Now available via our RedBubble storefront: Hardcover Covenant journals for Vampire: The Requiem 2nd Edition! These blank journals can be purchased with your choice of lined paper, grid paper, or blank pages. Whether you’re planning on writing prose, drawing diagrams, or creating art, these journals have you covered. 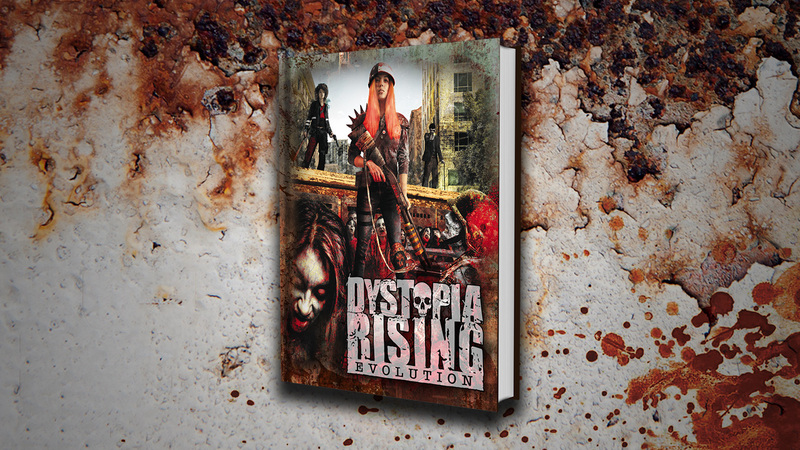 Our Kickstarter for Dystopia Rising: Evolution, the 2nd edition of the Dystopia Rising tabletop RPG, has only 48 hours left as of the time this post goes live! We hit our goal in under a day, and are currently sitting at $35,060 (175% of the goal), with 632 backers. Join us as we push back the undead hordes!